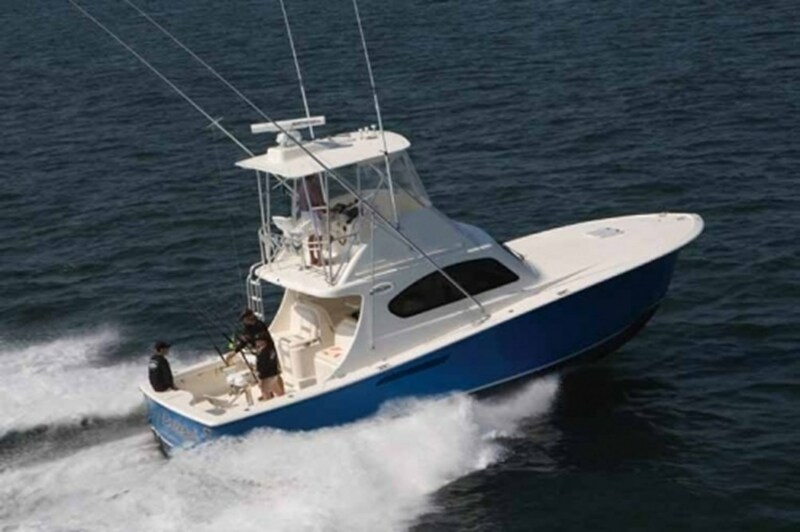 Ocean Billfish 37 motor yacht, model from 2008 for sale! 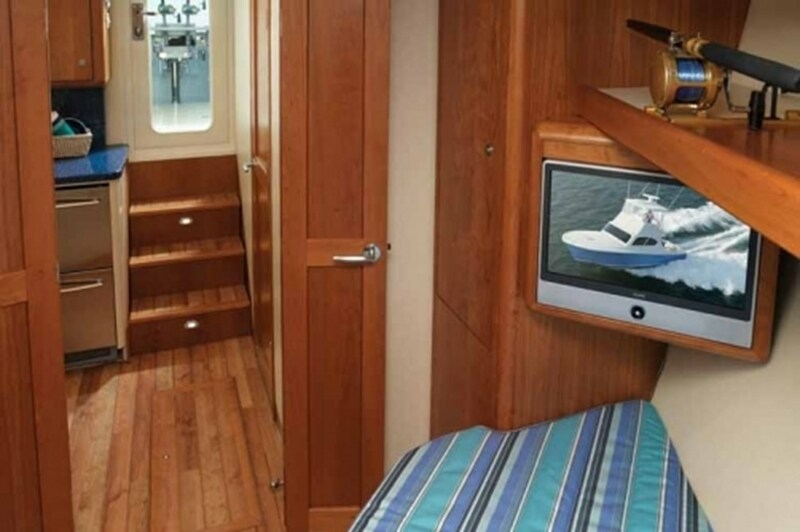 Length 11.48 m (37.7 ft), 5 Berths, 2 Cabins, 1/1 shower / wc. 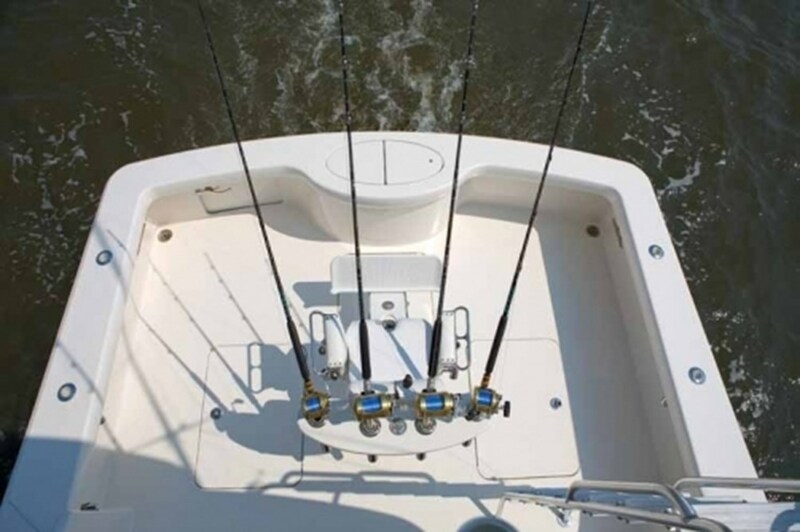 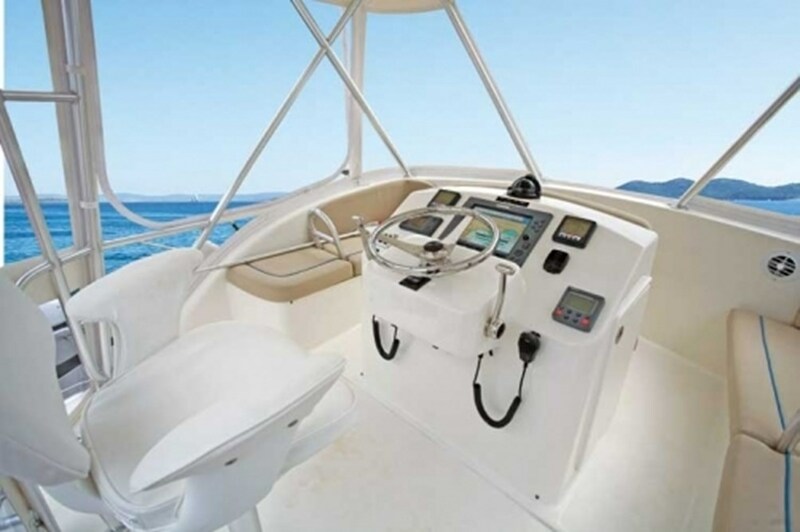 Check photos, technical specification and equipment for more info about this boat. 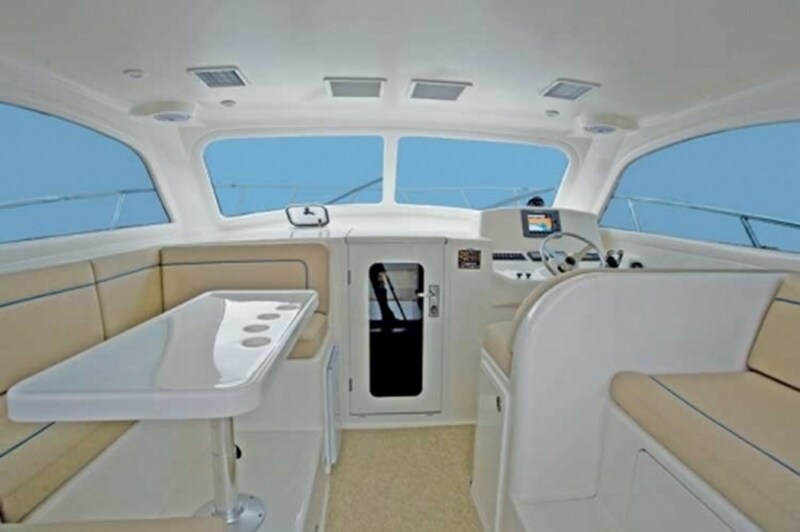 Ask our staff for more details or check other Ocean models.